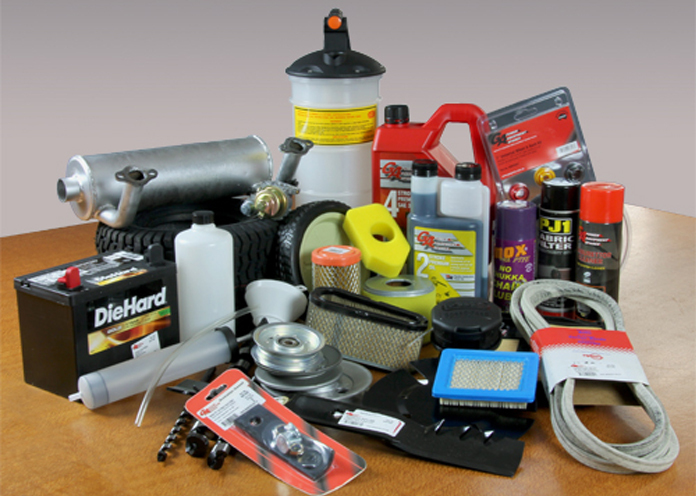 GA Power Equipment Spares specialises in the wholesale distribution of replacement spare parts for the Outdoor Power Equipment Industry with a comprehensive range of more than 15,000 product lines. 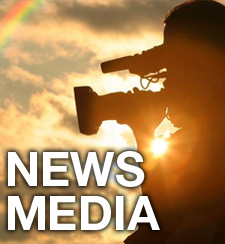 We are proud to be associated with some of the biggest names in the business within Australia and across the world. PLP provides its customers with superior performing outdoor power equipment backed by an extensive testing and development process. 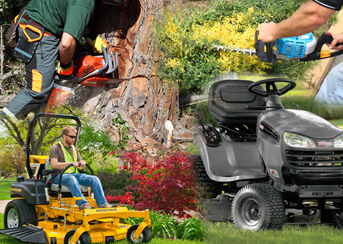 The excellent field performance of our equipment as well as the PLP policy of unwavering support to all our dealers has resulted in an enviable reputation for a range of high quality, commercial grade outdoor power equipment as well as first class service and dealer support. The PLP product range has been exhaustively tested in Australia to ensure reliable performance in the harsh Australian conditions. All divisions of the RGS group of companies regularly market and promote their quality product ranges via a variety of media. Check here for all the latest marketing and information material showcasing our wide range of products and equipment.